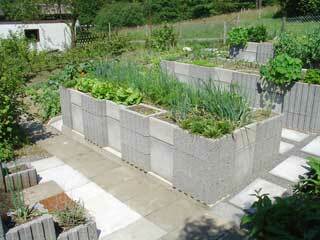 Depending on where you live, you may see plenty of houses built with concrete blocks. These building elements are more prevalent in certain parts of the world than others, but they are still considered one of the best ways to build a home or an office building. 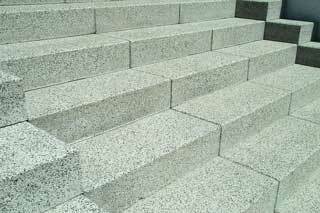 Concrete blocks are created using a combination of different elements, such as Portland cement, stone, quartz, and water. 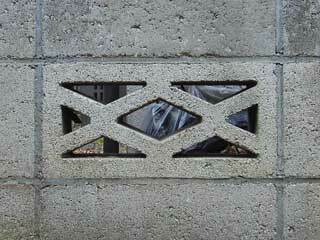 These elements are combined in a way that ensures the concrete block is incredibly durable and reliable. One of the reasons people do not realize homes are constructed with concrete blocks is because the outer covering is usually made with a different material. To give the home a better look, homeowners will use wooden planks or siding or other materials. 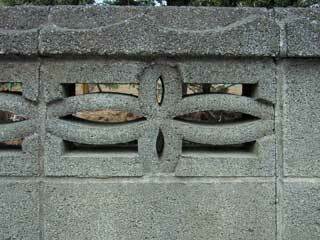 These materials can give the home a fantastic aesthetic appeal, but it is still the concrete on the inside that is protecting the home from the elements and overall wear and tear. There are many different shapes and sizes of concrete blocks, but the most common concrete blocks are around 16 inches in length, 8 inches wide and 8 inches in height. 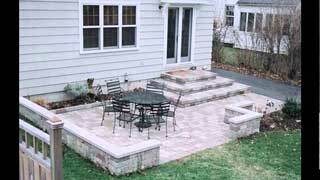 Even though they are extremely durable and long-lasting, concrete blocks do not weigh that much. 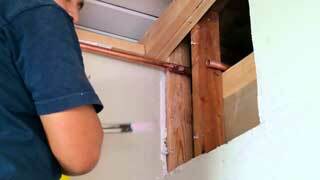 They are also fireproof, which is why many homeowners prefer them to wood or other building material. 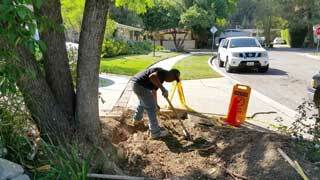 If you are getting homemade with concrete, you will most certainly save money on your home insurance policy. 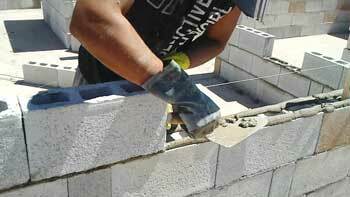 When using concrete blocks for construction, it is important to use a company you can trust. Concrete blocks are only going to work correctly for a home construction project if they are assembled and built in the right manner. Only an expert company such as ours can give you the kind of reliability, efficiency and quality you need for your next home remodeling or construction project.